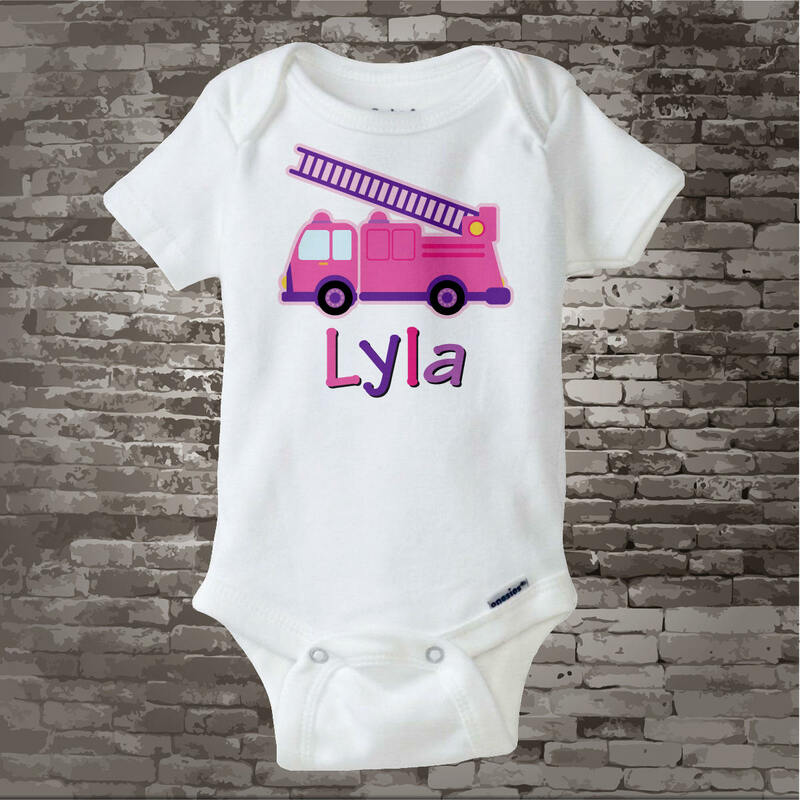 This cute tee shirt or Gerber Onesie with awesome Pink and Purple Fire Truck for girls can be personalized with your child's name. 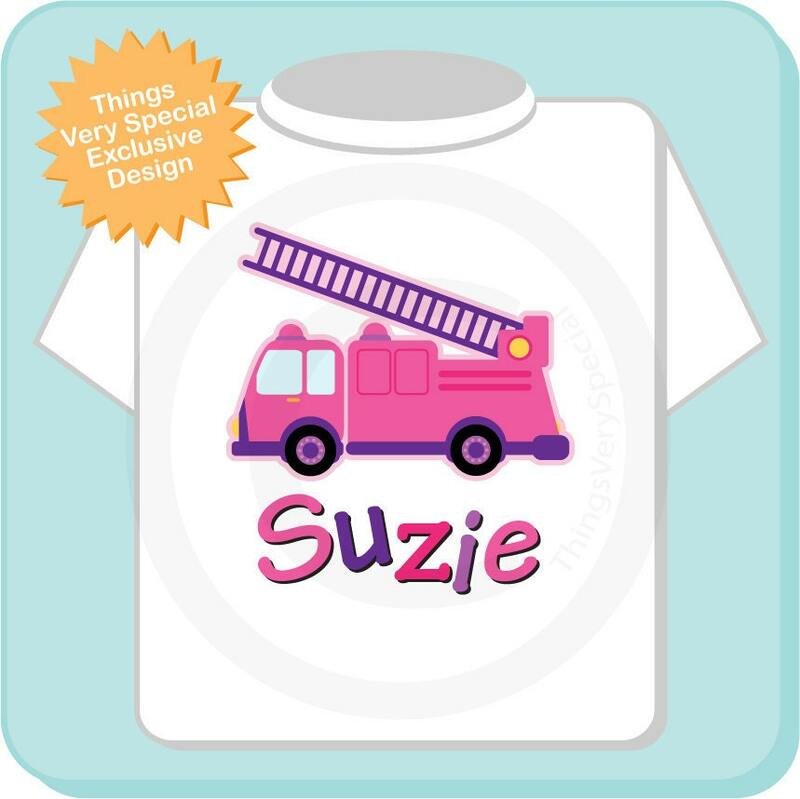 This one has the name Suzie but your child's name will be substituted. If you prefer a saying instead of a name just let us know and we'll print it with that instead. 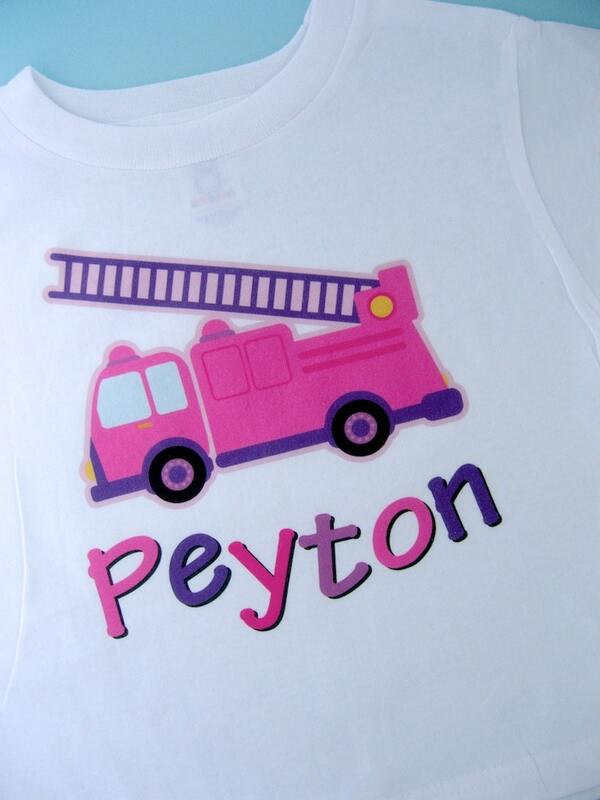 Perfect gift for that future fire girl or the daughter of a fire fighter. I can’t wait for my daughter to wear this on her 2nd birthday party day!!! Absolutely adorable! Great customer service & fast shipping! Frances was a pleasure to work with. 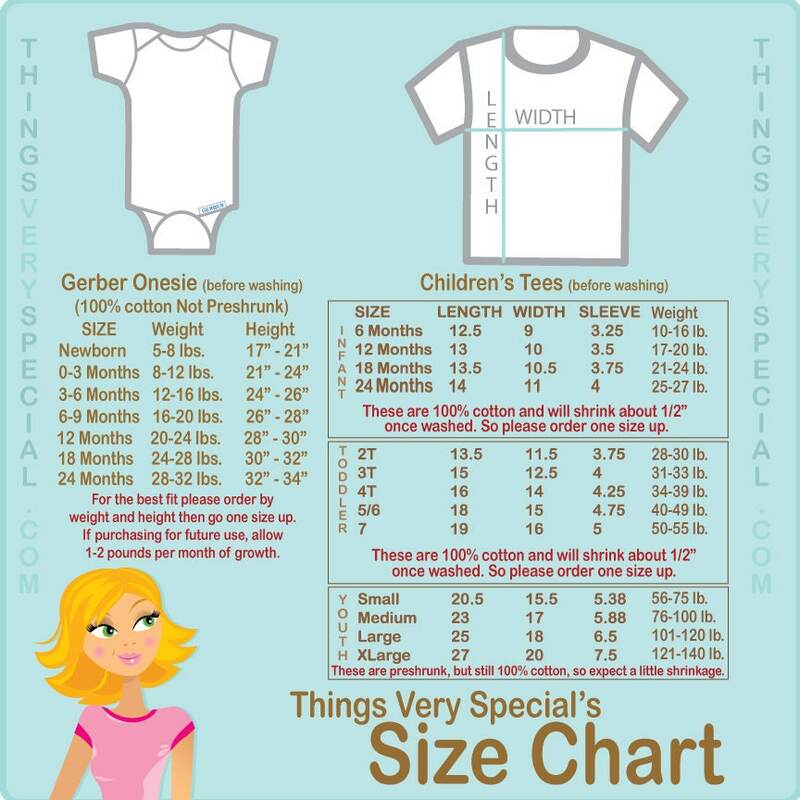 Definitely order 1-2 sizes up - Gerber onesies run extremely small! Looks great and quick arrival!